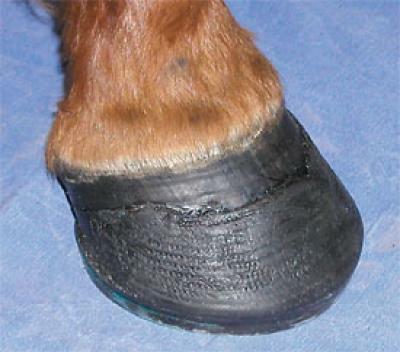 The sigafoo shoe is a non standard race plate with a perspex and fibreglass matting imbedded into the plate which is attatched to the foot by synthetic hoof filler such as Equalox. 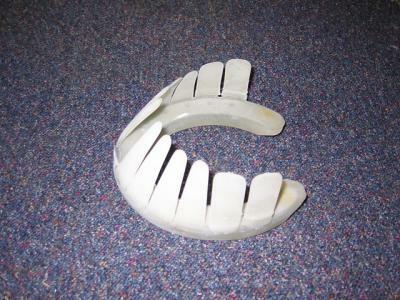 This shoe is used for weak walled feet that cannot be nailed to by normal shoeing methods. This shoe is very heavy and is only used as a last resort for racing.